At long last the wait is over. After much blood, sweat and more blood and sweat, the next edition of the SQL Server Recipes book is finished. This edition brings several changes and quite a bit of re-write. It has been updated for many of the new SQL Server 2014 (well, new, at least until SQL 2016 hits mainstream) features that were added. In addition, we revisited some of the other features that had been omitted from previous editions to try and give it a more encompassing feel. 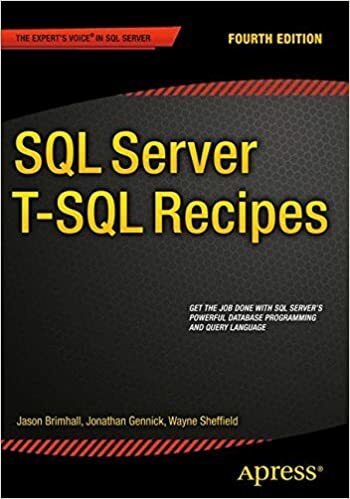 All of that said, the book is not a comprehensive listing of every command, jot or tittle in SQL Server. 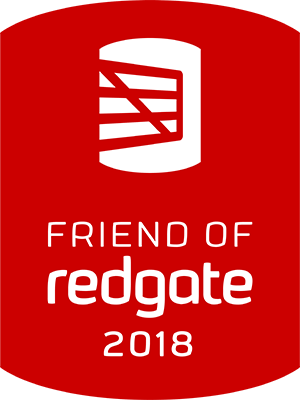 There were a finite number of pages and the features in SQL Server just has far too many features and nuances to cover within a single edition. Despite the limitation of page quantity, we do feel that this is a pretty comprehensive book covering a wide array of features with several examples of how to perform various tasks along with use-cases for when to use the example. 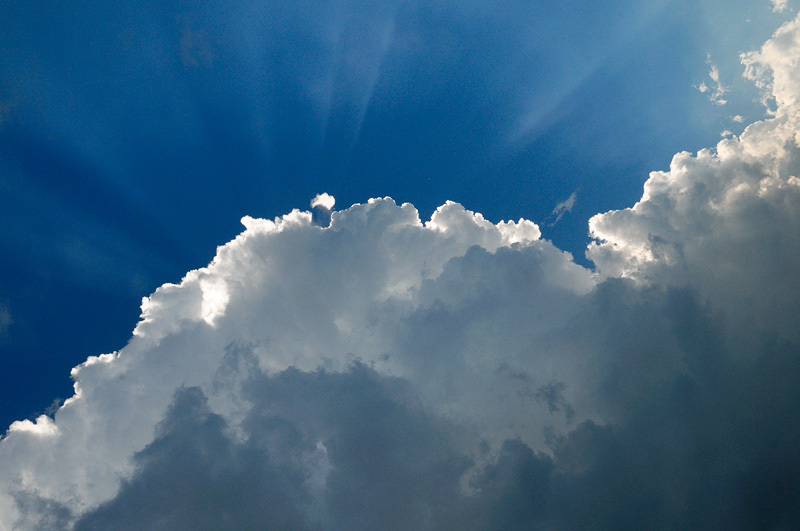 When you crack the covers, you will find examples of how to perform backups to blob storage in Azure, create In-memory OLTP tables, restore from blob storage, and in some cases you will see how to use Extended Events to help with troubleshooting. That is just a small sampling of the contents that fill the almost 900 pages in this book. Combine this reference book with the previous editions, and you will have an excellent resource for SQL Server. You can purchase the book on Amazon – here. 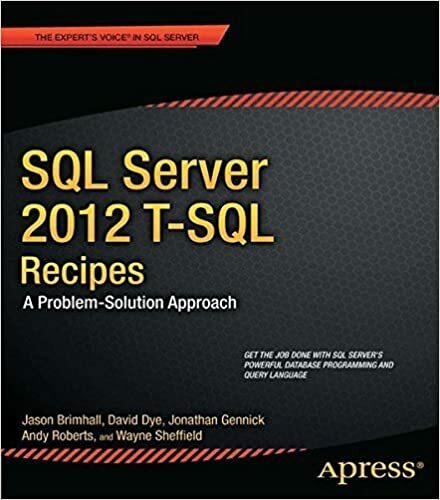 I am grateful to the folks at Apress for letting us come on board with this book and continue writing about SQL Server and creating a great resource. I am grateful to the other authors Jonathan Gennick and Wayne Sheffield for helping push this along. The collaboration and support provided by these guys was fantastic. Their patience was also exceptional. Equally important was the patience and understanding afforded by my family. Writing does take a significant amount of time and they sacrificed so I could continue on this project. Thanks to all these folks for helping make this a great achievement!